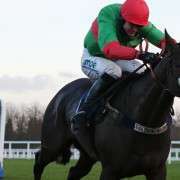 In what has come as a bit of a surprise to many, connections of Mossey Joe have advised that he is to bypass the 2014 Crabbies Grand National in favour of a shot at the Fox Hunters Chase, also at the same festival. 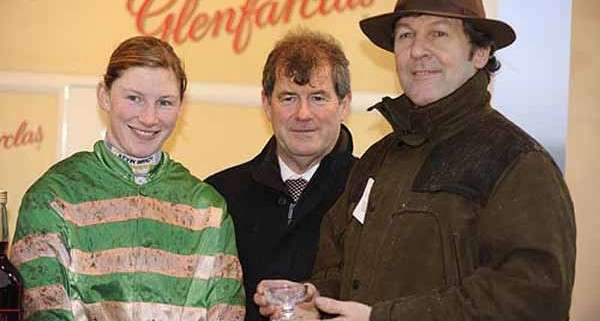 A general 33/1 chance for the renal which will take place on April 5th, Mossey Joe was recently purchased by Brian Connell and transferred to the care of Irish trainer Enda Bolger. 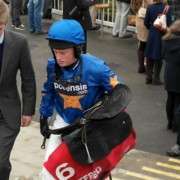 As this only occurred at the end of January, Bolger hasn't had the necessary time to prepare him for the Aintree marathon and as such has decided to give the race a miss. 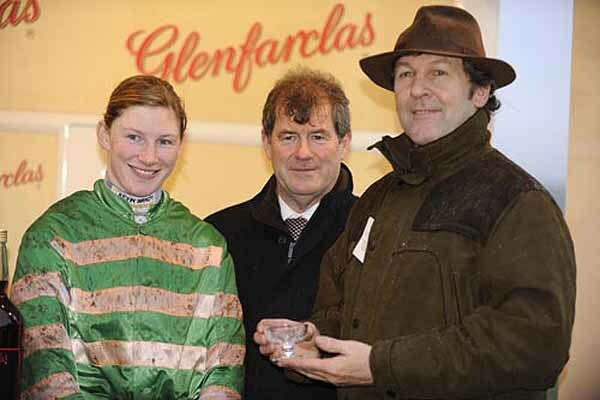 He has only run once for Bolger and that was very recently in a PTP which he won. Following the race Connell said: “There were only six runners and it was only a school round for him really, but we were very happy with him. 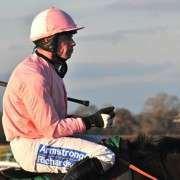 “The plan now is to go for the Fox Hunters' in Aintree. 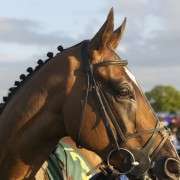 “He won't run in the National, but we'll see how he gets on over the fences and if he takes to them well, maybe he could go back for the National next year. 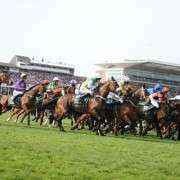 That leaves 72 horses still in contention and for a full list of all the runners and odds, just click here.